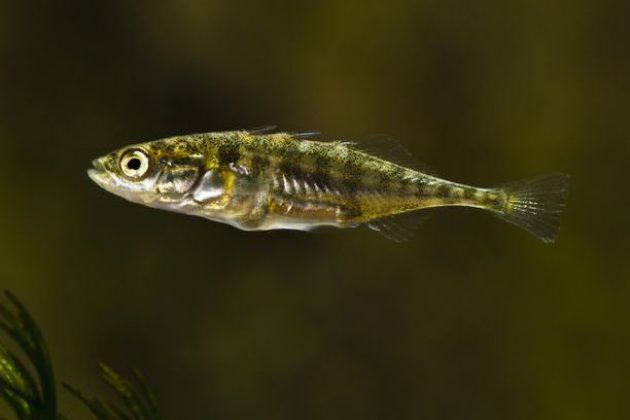 Researchers from the University of St Andrews, Anglia Ruskin University, and McMaster University in Canada caught 80 three-spined sticklebacks, a common native species found in rivers across the UK, and separated them into two groups for six weeks. The study found fish were more likely to spot hidden food if a familiar fish had recently found it, fish show their friends the best places to eat; guiding them to hidden patches of food. 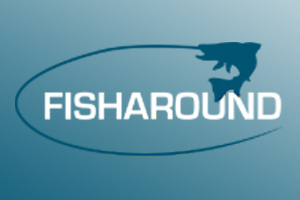 Dr Webster said: "We think the fish prefer to shoal with familiar individuals and interact more with them. "They tend to follow each other so if one fish finds food it's more likely that the one following it is going to be familiar and will find the food." It is also thought fish may prefer to interact with those that have a similar smell to them. Dr Webster said: "It could also allow us to track or predict the spread of diseases, and to change the way that we manage populations of livestock or wild animals."